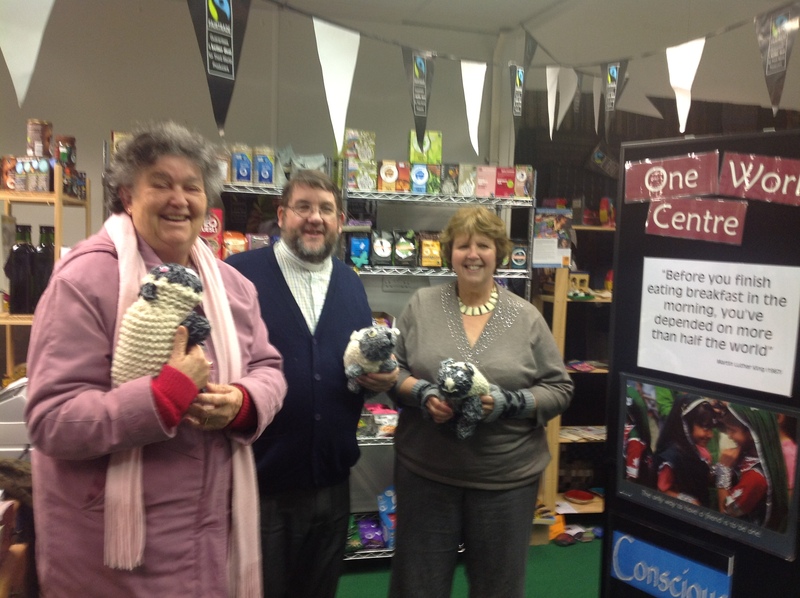 If you are shopping in Douglas this Christmas please come to the One World Centre to find one of 11 lost sheep! They form a trail and leaflets with the entry form will be available in Douglas library, Strand Centre and the Book Company shop, or can be downloaded from www.sodorandman.im . There will be 23 days from the 1st to the 23rd of December for you to get hunting! 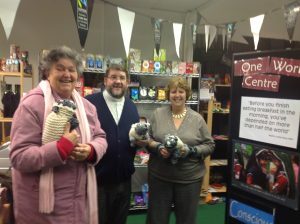 Each sheep will be named by the shop they are hidden in, when you have found the sheep write its name on the trail form, when you have found all 11 sheep pop your entry into the boxes at Douglas library, Strand Centre or the Book Company shop, or pop them in the door at St.Thomas’ Church. The trail will conclude at St.Thomas’ Church All Age Crib Service on Tuesday 24th December at 4.45pm when there will be a prize draw with prizes for first, second and third places, as well as the all age crib service for everyone to join in. Children are invited to dress as a shepherd a king or an angel for this service (this is not compulsory). This should be a great community event and will help make shopping a little more fun as well as giving us all the opportunity to remember and celebrate the Christmas story.